Travel with confidence by checking-in to Fairfield Inn & Suites by Marriott® Columbus Airport. 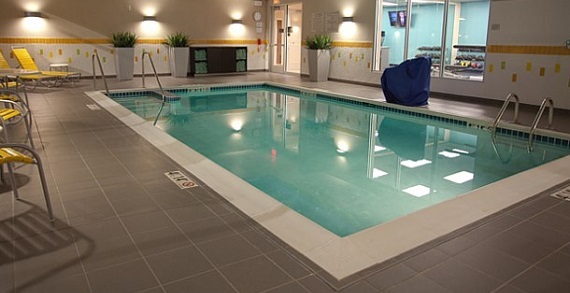 A new hotel with outstanding service and ready to welcome you with amenities including free breakfast, Wi-Fi and fitness facilities that include a fresh water swimming pool and exercise room. Grab a drink at the bar and unwind at the outdoor patio with firepit. 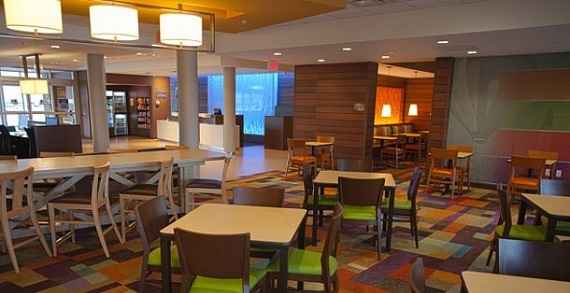 The closest hotel to Port Columbus International Airport, the Fairfield Inn & Suites is located just 5 miles south of Easton Town Center, an outdoor shopping center with more than 200 stores, restaurants, a 30-screen AMC theatre, comedy club and much more. Just 8 miles from Downtown, Convention Center, Short North and Arena District.